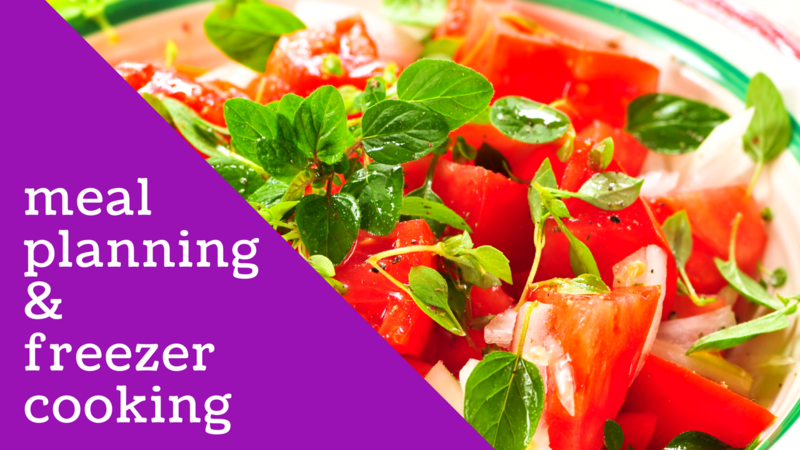 Our next live online Q&A is all about meal planning! Join me Monday, 3/11 at 8:30 pm eastern when we talk all about how to meal plan on a tight budget. We will also talk my favorite way to freezer cook! Bring all of your questions and we’ll figure out how your family can save money this year. You can watch directly on facebook or head to Southern Savers Monday night and the video will be at the top of the page.